Contact us to know more about Joint Development Partner for Kuala Lumpur – Singapore High Speed Rail. The Kuala Lumpur-Singapore HSR project is a modern, high-speed rail link of 350 kilometres offering a 90-minute travel time between Kuala Lumpur and Singapore, which is planned to be in operation at the end of 2026. The link between these two major Southeast Asian capitals will include eight stations in total, with seven stations in Malaysia and one in Singapore. Three co-located Customs, Immigration & Quarantine (CIQ) facilities will also be established. 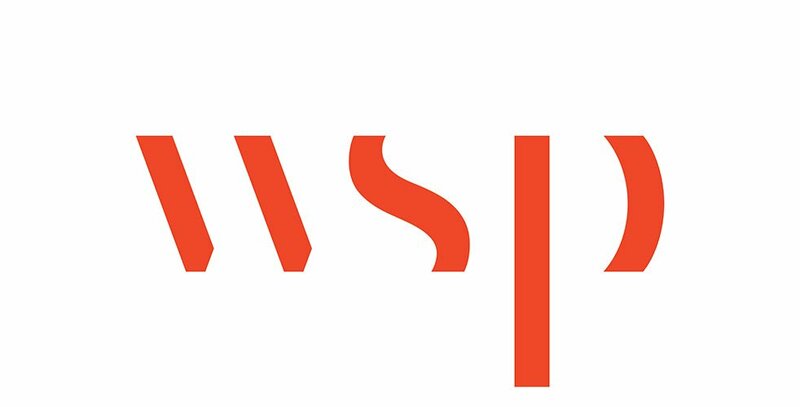 WSP is leading the Joint Development Partner, which consists of a joint venture between WSP, Mott MacDonald and EY for their clients MyHSR Corporation of Malaysia and SG HSR Pte Ltd, a wholly owned subsidiary of the Land Transport Authority. The Joint Development Partner’s role is to provide project management support, technical expertise in developing the technical and safety standards for the HSR system and operations, and the preparation of a PPP tender structure to procure the systems, trackwork, rolling stock and HSR operators for the project.